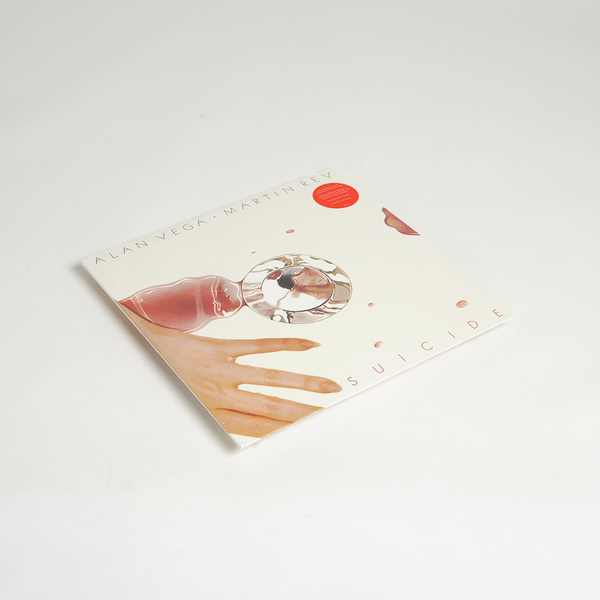 “After crystallizing a reputation for confrontational live performances and releasing their essential debut LP, Suicide went into the studio to record their stunning follow-up. Producer Ric Ocasek lends a pop sensibility to the band's sound, constructing an atmosphere at once light and catchy, yet still crazed and venomous. 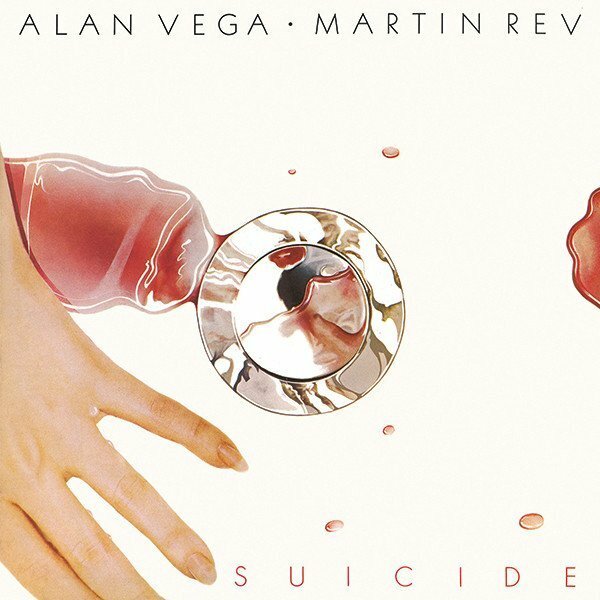 Originally released in 1980 on ZE Records, Alan Vega Martin Rev features an array of glistening keyboards and early preset rhythm machine sounds whose harsh simplicity suggests the discreet zones and confined movements of urban life. While his vocal treatments are more refined than before, Alan Vega is still cool as ice, visceral and evocative.